This material features exceptional dimensional stability, allowing models to be poured from the same impression for up to 2 weeks. 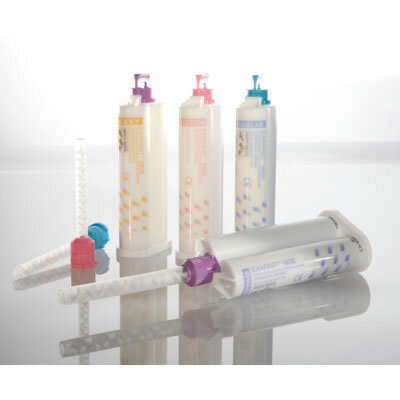 EXAFAST NDS is hydrophilic so it evenly flows over moist surfaces and oral tissue for complete and accurate details. This patient-friendly VPS impression material is odorless and tasteless. This gives me the best impressions and it is a great value. Less expensive than most other fast setting material and it is a great product. I love this material. Hardly ever have issues or need a second impression.